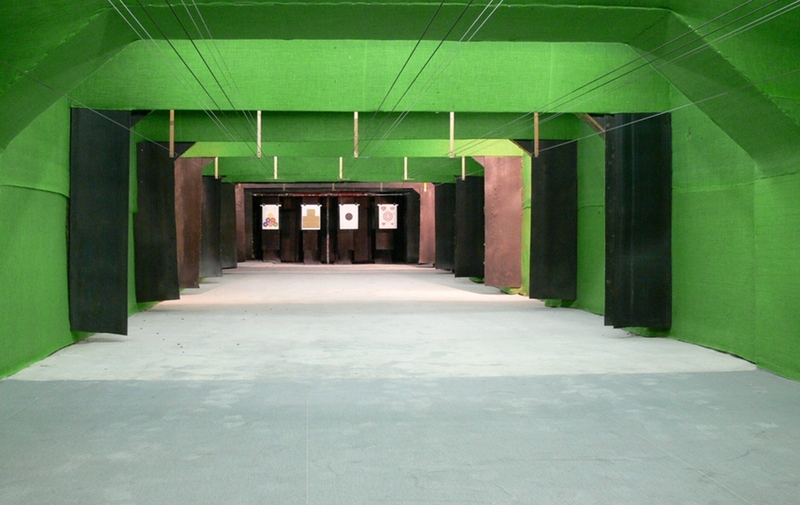 The target shooting range offers 4 moveable tracks with a maximum length of 25 meters. 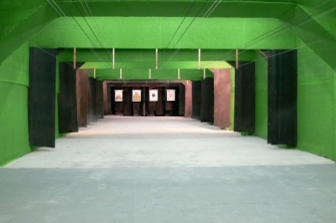 It is a space for point shooting at various distances. 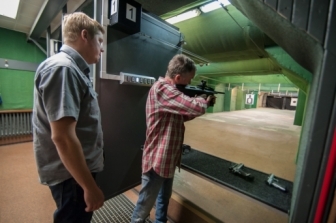 The variability of shooting is ensured by a quick carriage that you control yourself. 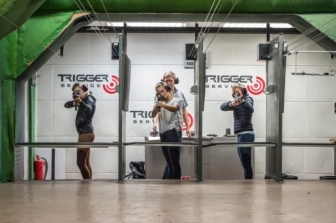 This shooting range is intended for all categories of shooters: from complete beginners to true masters of the weapon. Whether or not you have a firearms license or your own weapon, the shooting range 'A' is a good choice for you. Shooting comfort is high and the control of the target carrying device simple.